The Wagon R is one the most popular Maruti Suzuki cars offered in India and sells close to 14000 units every month. And now, according to sources exclusive to NDTV carandbike, the new next generation Maruti Suzuki Wagon R will be launched in India in early 2019. 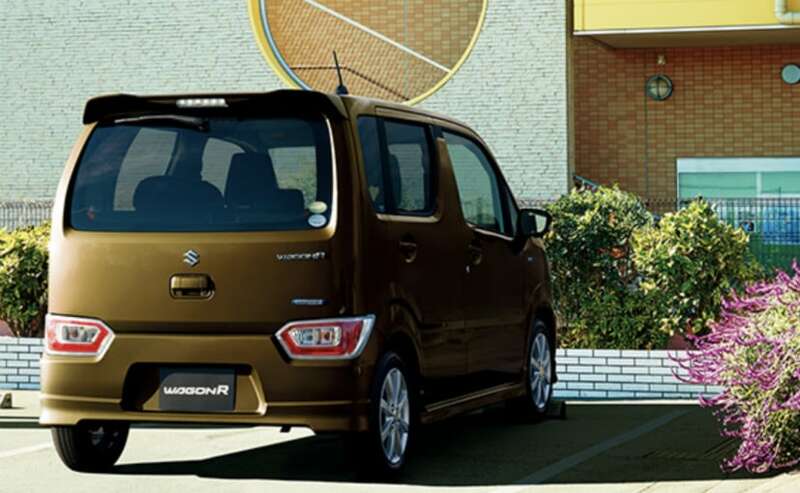 The new car has already been launched in Japan and is available there with a small 660 cc engine as it is classified under the Kei Car category. The new car is the 6th Generation of the Wagon R. Incidentally, while India originally got the first and second gen of the car, the latter being the one we have today, Maruti Suzuki skipped the third gen for India. The 4th gen of the Wagon R came back to India and is sold under the 'Wagon R Stingray' badge while the 5th generation of the popular tall boy hatchback - the curviest of the lot so far - was again skipped by Maruti Suzuki. In India, the new Wagon R will most likely get the 1-litre K10 engine that already powers the car today and also is available in the likes of the Alto K10 and the Celerio. While the current version of the car also gets CNG, it is not confirmed whether the new version of the car will get this alternate fuel option too. While there has been a lot of talk about the diesel version of the Wagon R in the past, considering the fact that the 1.3-litre engine might be a little too much and the smaller 2-cylinder diesel engine that Maruti offered on the Celerio in the past is too noisy, we guess the car will get only a petrol option. Incidentally, the Wagon R just celebrated its 25th birthday last week and while the model has sold in the millions in India, it has been a popular option in parts of Western Europe and of course, Japan too. In fact, at one point, the Wagon R was Japan's best selling Kei car and even Japan's best selling car overall. The new Wagon R will get also an all-electric version, which will make its debut in mid 2020. 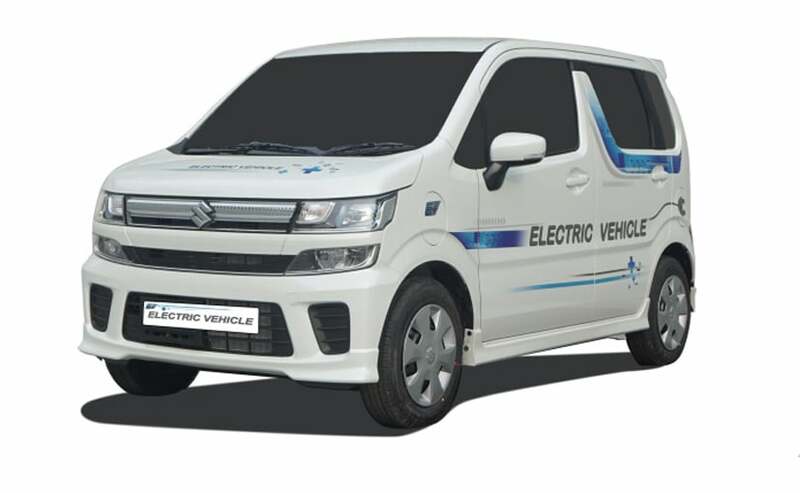 And to test the viability of electric cars in India, Maruti will also be testing 50 electric cars in India - all new Wagon Rs starting sometime in October. The new Maruti Suzuki Wagon R will take on competition like the upcoming Hyundai Santro or Hyundai AH2 and will also take on rivals like the Tata Tiago. In fact the updated Santro and new Wagon R will be the first real rivals to the Tiago since it's launch a few years ago. 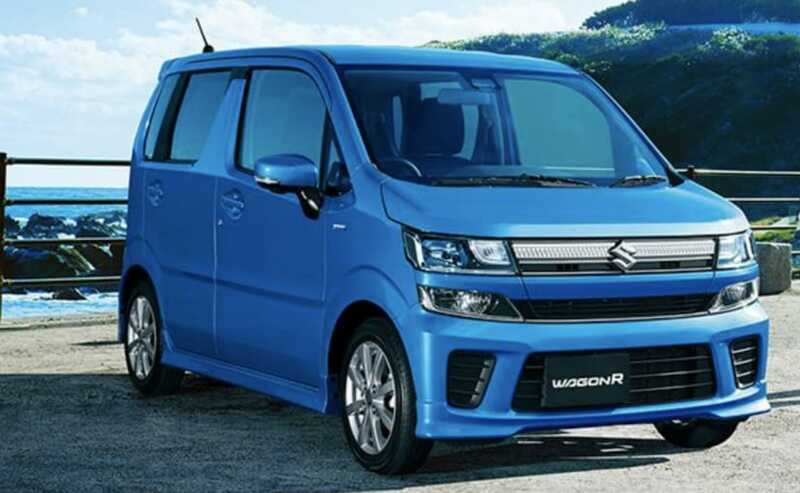 The new Maruti Suzuki Wagon R will also get features like ABS and airbags as standard along with a new platform since it will have to meet crash regulations. It will also get an updated infotainment setup with possible features like a touchscreen infotainment system. Also expect top spec models to come loaded with LED projector headlamps and of course, daytime running lights.